Have you ever been there? Beautiful mountains, hikes, great kayaking… Vancouver area is a true natural wonder! Still, it was all about castings at the AFS Northwest regional congress last week. 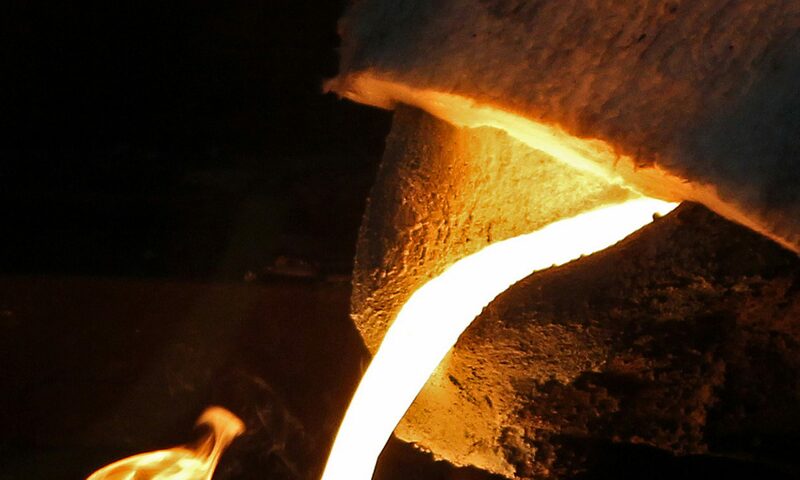 In this context, SF happily accepted the invitation and traveled 4,800km to give a lecture on thermal analysis for aluminum, iron and steel foundries and discuss why casting simulation goes hand-in-hand with thermal analysis for more profits.